High Yield Marijuana Seeds Grow Set Review. 20 feminised Big Bud seeds guaranteeing female-only plants with large cola's, dense buds and heavy yields. Easy to grow and perfect for larger indoor grows. 3 plant protectors. Specially designed formulas to prevent your plants being attacked by bugs and pests, fungus and mould. 4 individual packs containing all the necessary nutrients your plants will need during their life cycle, contains enough for all 20 seeds. 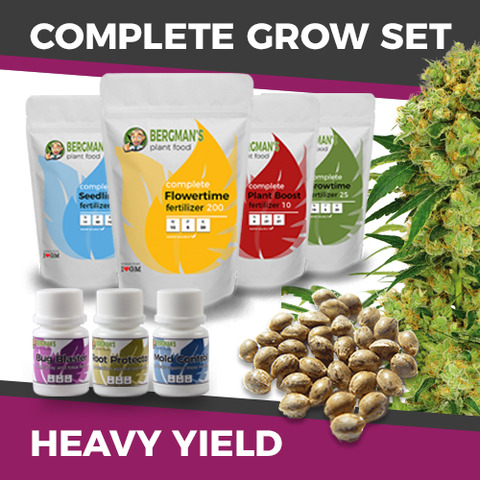 Find out more about The Complete High Yield Seeds Grow Set. 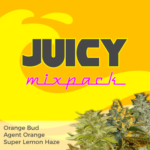 The blend of Sativa/Indica produces a balance 'high-stoned' feeling with a feeling of well-being and contentment. 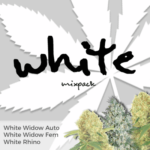 A perfect strain for evening use, providing waves of relaxation and calmness from its sweet, skunk-like flavour. 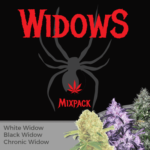 The heavy Indica genetics can induce the 'munchies' while the Sativa genes provide a happy, euphoric sensation that lingers. 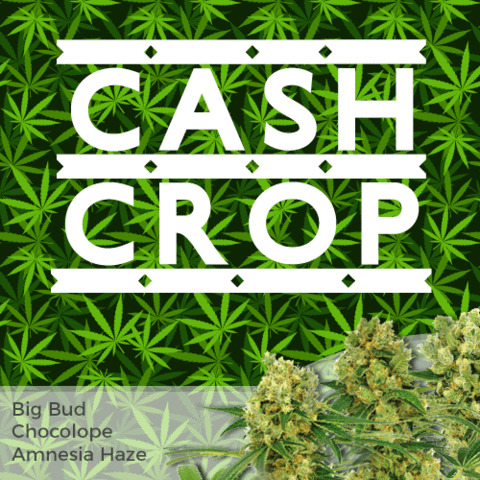 One of the original 'Cash-Crop' strains and loved by commercial growers for it's low leaf to bud ratio, making it very easy and quick to manicure, as well as it's large buds and dense yields. Perfect for Screen-of-Green (SCROG) techniques which can actively help to support the heavy budding lateral, or side, branches. Read The Complete Big Bud Seeds Review. Buy The Complete High Yield Cannabis Seeds Grow Set today and receive free worldwide shipping guaranteed.